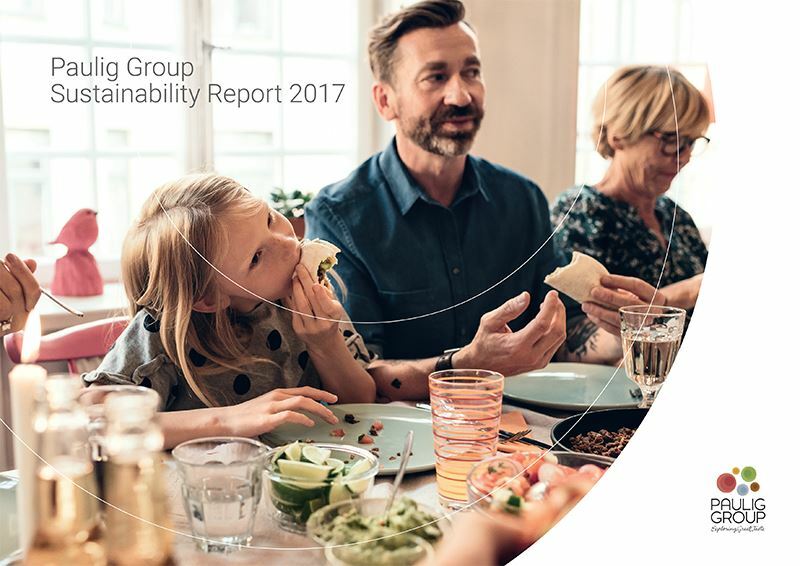 Paulig Group Sustainability Report 2017 has been published. The report describes our sustainability work, objectives, achievements and principles. As a company we are strongly committed to promoting sustainability and it is included in all our operations throughout the value chain. Our sustainability report describes our sustainability work in three focus areas: social responsibility, environment and consumers’ health and wellbeing. The report gathers together all the main steps and highlights that have been taken in the field of sustainability in 2017. Some of our highlights of 2017 include 70% of coffee coming from sustainable sources* and 99% of waste being recycled or put to incineration. * This means coffee that we buy as certified (Organic, Fairtrade, UTZ, Rainforest Alliance) and from our partnership programmes assessed against the Paulig Group Code of Conduct for Suppliers.